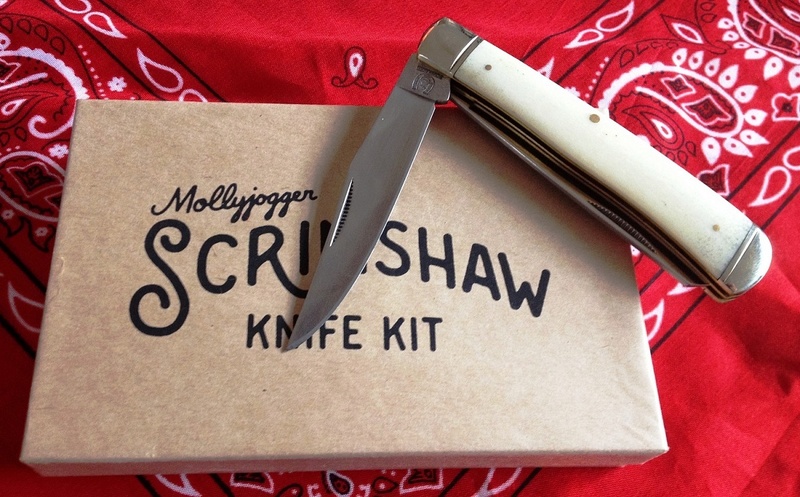 I had no clue what Scrimshaw was when I first came across this kit from Mollyjogger, but having always had a passion for knives I desperately wanted to try my hand at creating one all my own. 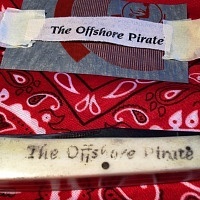 Wanting to keep inline with the nautical heritage of the Scrimshaw knife I opted to honor my love of F. Scott Fitzgerald by carving the title of one of his short stories, “The Offshore Pirate,” into the handle of my knife. 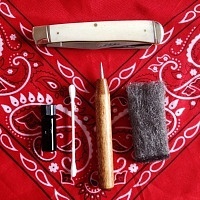 The first step in making this happen is to apply your text or image to the knife using carbon paper and the bamboo tool, of course you can freehand as well if you’re confident enough. 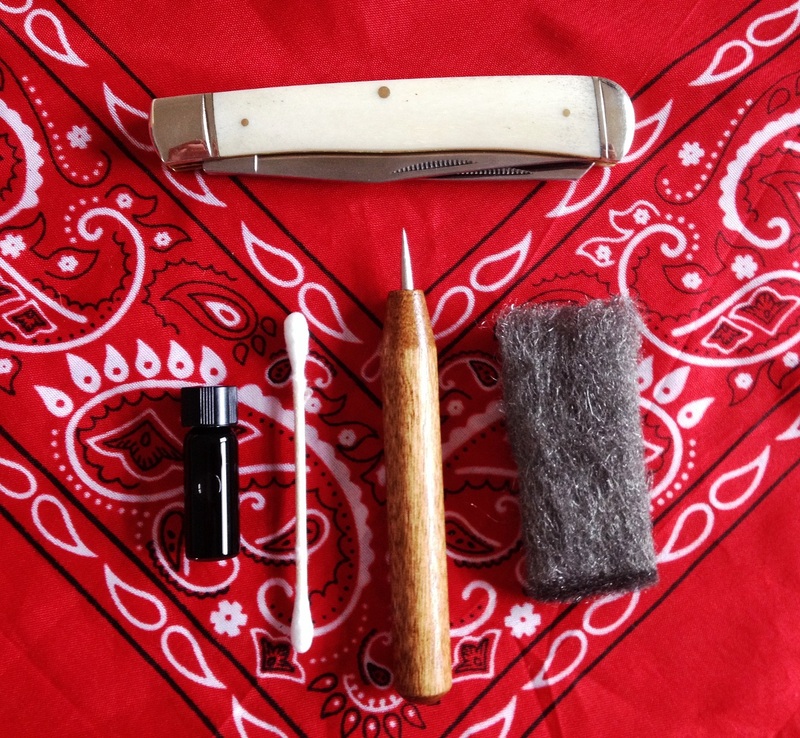 I haven’t yet attempted the other side of the knife because I’m not finished trouble shooting what went wrong with this side, other an a lot. However, despite my failure thus far I still absolutely love this kit and for under $50 would recommend it for yourself or as a gift for anyone who likes to get hands-on. 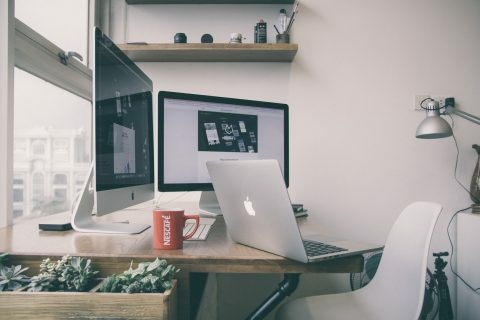 Just have patience because the process is a bit tedious and you maybe bad at it too, but remember: just because you give someone a football and tell him how to throw it doesn’t mean they’ll be good at it.